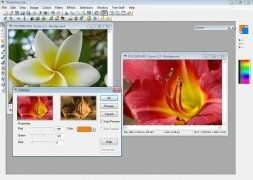 Photography has changed a lot in the latest years thanks to the popularization of digital cameras. 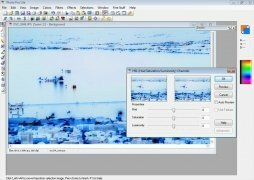 Now we can see what a photograph looks like just after taking it and even manipulate any of its aspects with a few clicks of the mouse. 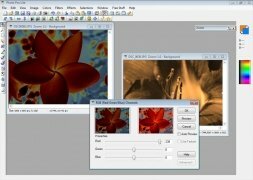 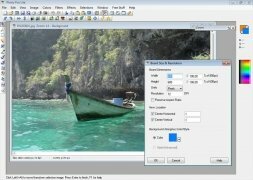 Tools like Photoshop or Corel Paint (focused on professionals) can seem rather complex in comparison with others that are less known, but capable of getting out of one or more tight spots those that aren't so knowledgeable in this subject and want to start in the world of digital image editors. 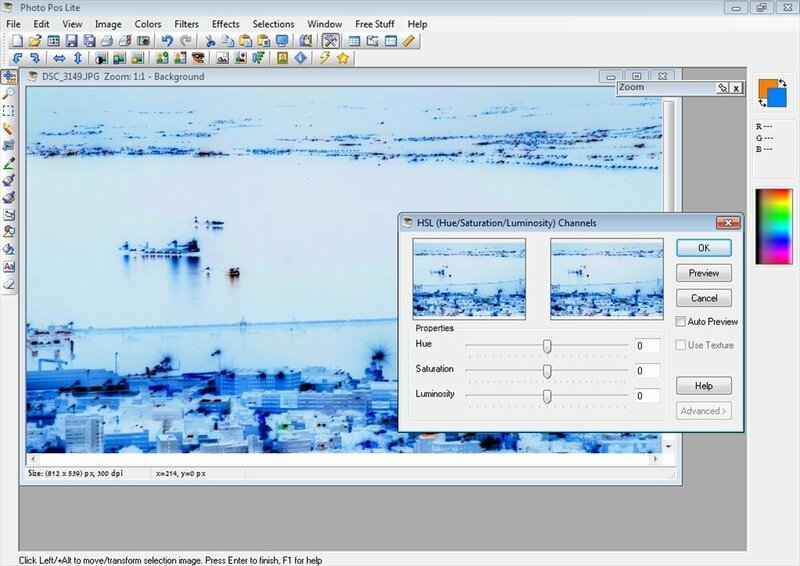 Photo Pos Lite is a free tool to edit, improve and handle images that will allow us to change the light and tone of a photo, even to merge various images to create a panoramic view. At our disposal we will have a collection of brushes, various kinds of selection modes (including a “magic wand”), cloning brush, tools to print images, effects (to change the color, eliminate red eyes or create movement sensation, among other things) and a tool with which we can edit the EXIF information included in digital images. 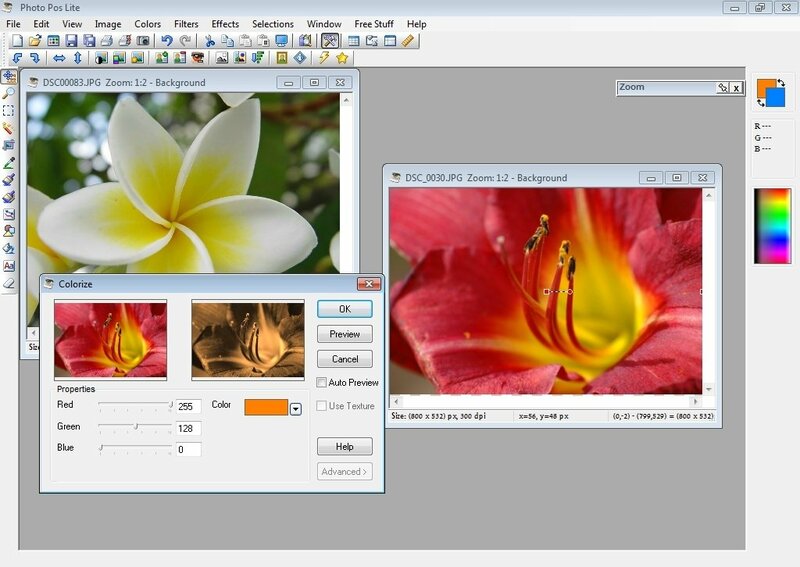 If you want a practical tool at the best price with which you can improve and edit your images, this application can be an option worth taking into account.